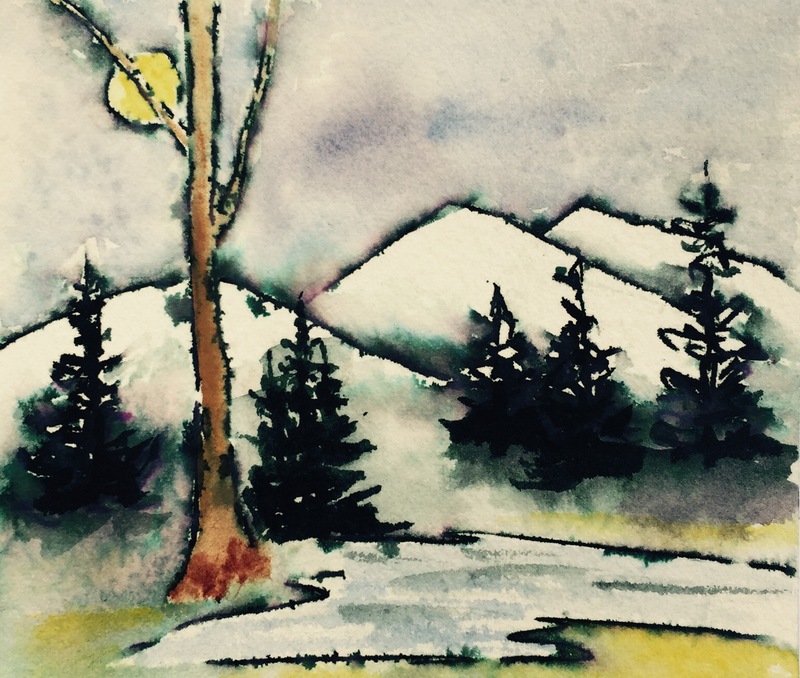 The Brandon Artists Guild is proud to announce an all member show, “Fine Art Gifts for Holiday Giving”. This is a rare opportunity to own or give original art for $200 or less. 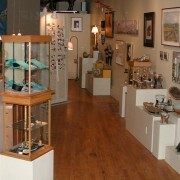 It will include paintings, mixed media, 3-D work, jewelry and fine craft. 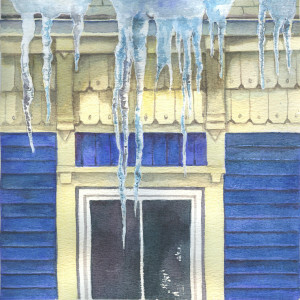 In addition, there will be a special group of “Small Affordable Originals” priced at $75 or less. A traditional favorite is the ornament tree offering a creative selection of handmade ornaments made by our members. Plan to attend the opening November 6th for first pick of these incredible and affordable works of art. The gallery is open every day but Monday 10am to 5pm, closing 4 pm Sundays.